Visit gulfnews.com/saveananimal. Abandoned, abused and forgotten. These animals need your support. Adopt, foster and help rehome an abandoned pet. Ebony was rescued with his mum and siblings living on the street. 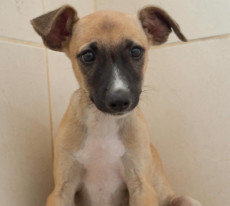 Ebony is a calm and affectionate three-month-old puppy who loves cuddles. 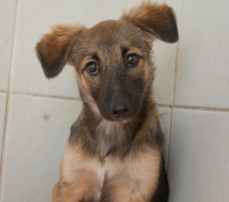 He is vaccinated, microchipped and ready to be adopted. Bonnie is a six-month-old fluffy Shepherd mix. She is a calm, affectionate and will make a great family pet. She is vaccinated, microchipped and neutered. 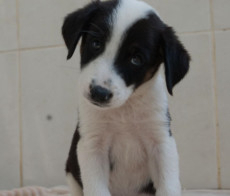 Horsefly is one of our puppies found with his mum and siblings living on a farm. He is a playful puppy and will require training. Horsefly will be medium size when fully grown. He is vaccinated, microchipped and neutered.